Looking to move to Concord, CA? We’ve got everything you want to know about the key factors that could make this the best place for you, including Concord, CA real estate. Concord is located about 30 miles east of San Francisco in California’s Bay Area with easy access to Napa Valley, Silicon Valley, Sacramento. Outdoor enthusiasts enjoy the mild year-round climate and recreation activities at Mt. Diablo State Park and Markham Regional Arboretum. 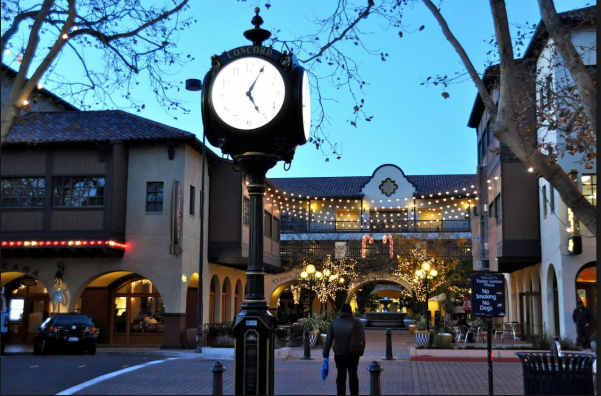 The city block-sized Todos Santos Plaza is the focal point of downtown Concord dining and entertainment, and the plaza helped Concord earn a spot on our Top 10 Best Music Cities list. Concord, CA is also the perfect place to break in your new shoes, due to its WalkScore ® of 43.31.